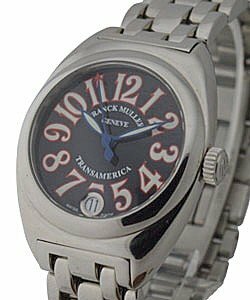 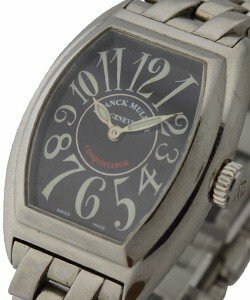 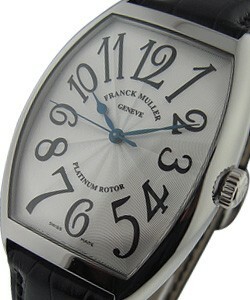 Unlike many other top tier manufacturers, Franck Muller is not a brand that started in the 1700As. 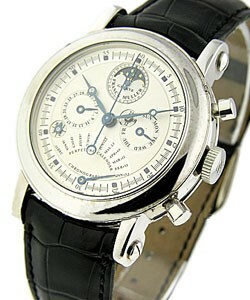 It was actually founded in 1992 and has risen fast to become one of the most recognizable watch lines in existence. 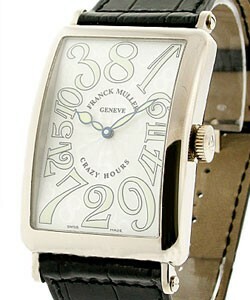 Out of watch school in the early 80As, Franck Muller obtained a job repairing fine quality pocket-watches for museums and private individuals. 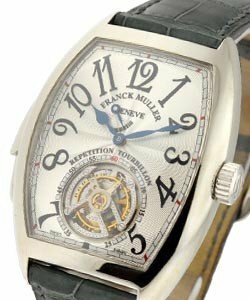 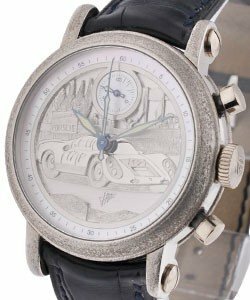 It was during this period that Muller came in contact with some of the finest, complicated timepieces ever produced and was thus inspired to eventually produce his own masterpieces. 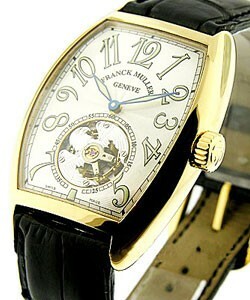 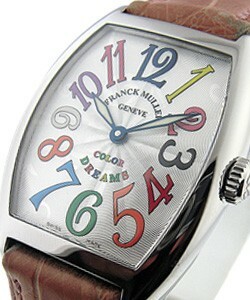 Franck Muller produces at least one world watch premiere every year and have done so since 14 years. 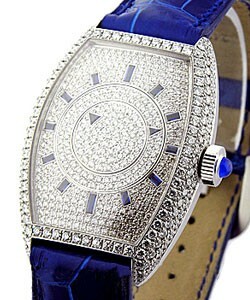 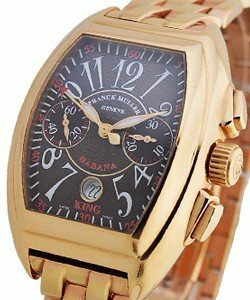 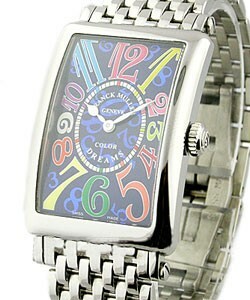 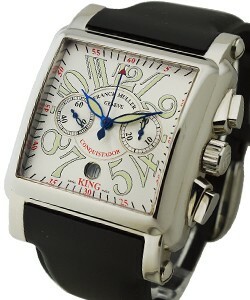 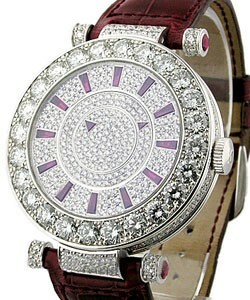 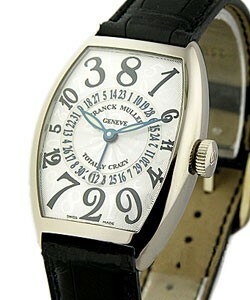 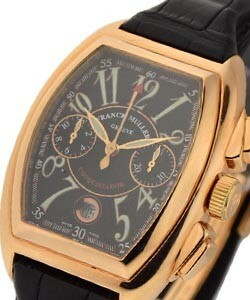 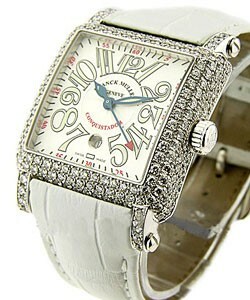 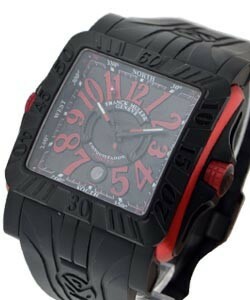 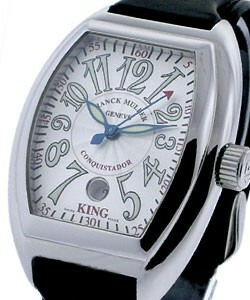 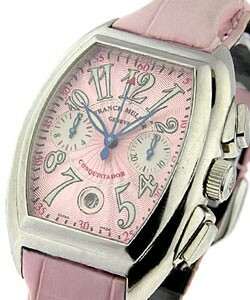 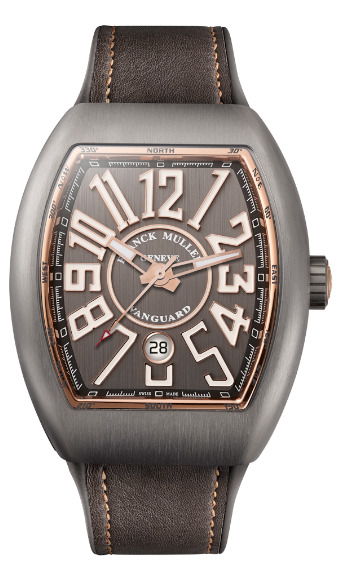 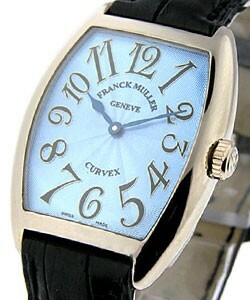 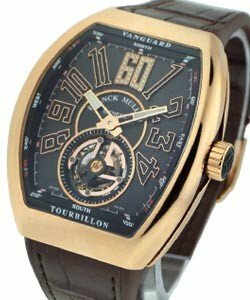 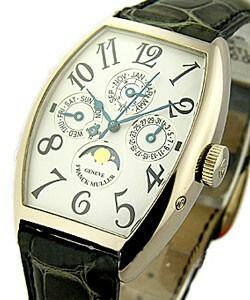 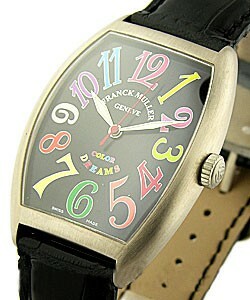 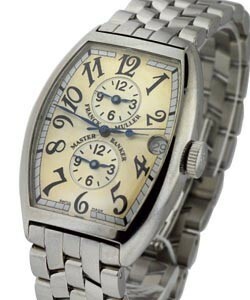 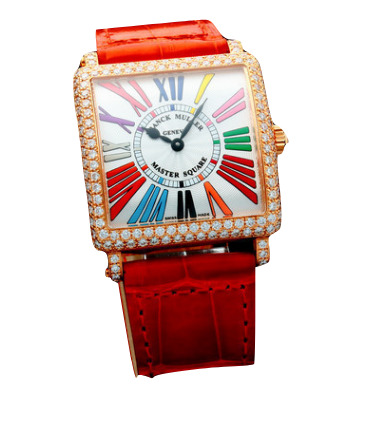 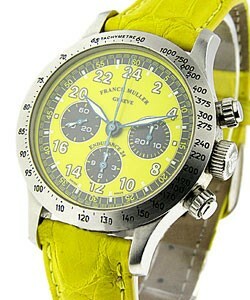 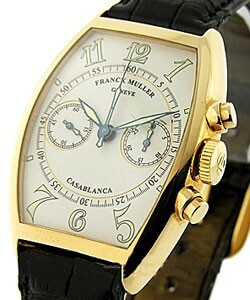 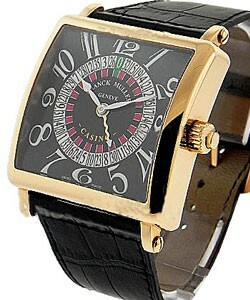 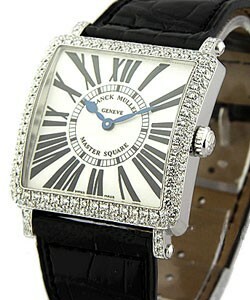 Franck Muller watches have been a hot commodity for the past 4 years. 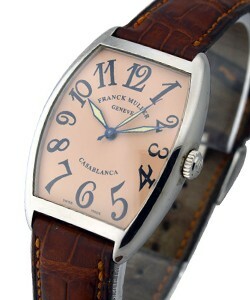 Their most popular line is called the 'Cintre Curvex' which has a classic Tonneau shape. 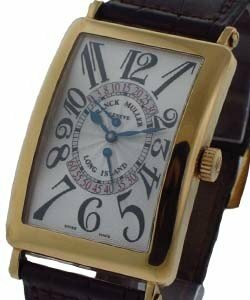 Muller also makes a rectangle shaped case called the 'Long Island' which is very reminiscent of the 1920As Patek/Tiffany. 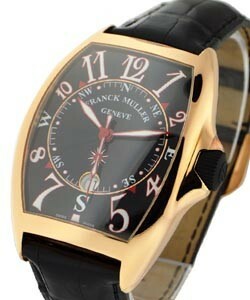 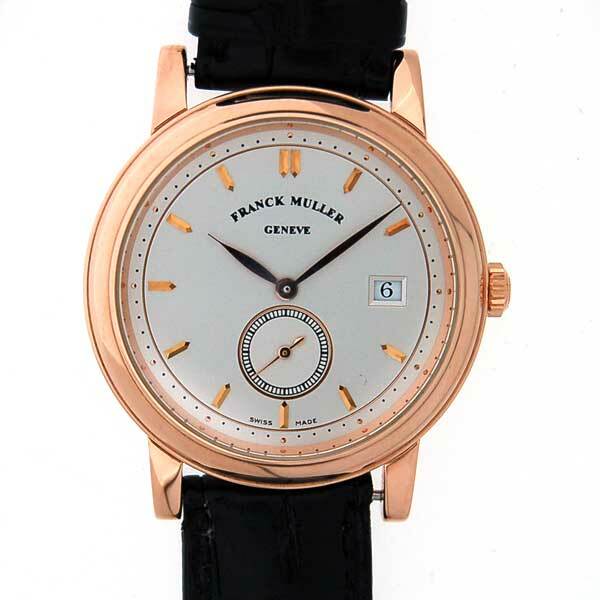 Muller also offers a wide range of complications in all case shapes, sizes, and colors. 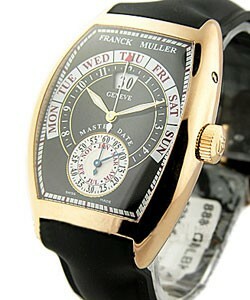 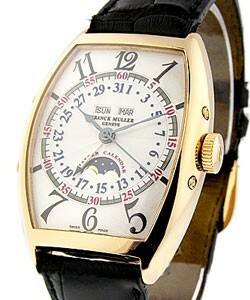 Just to name a few, The 'Master Banker' is a 3-time zone watch, and the ACrazy HourA is a novel jump hour.